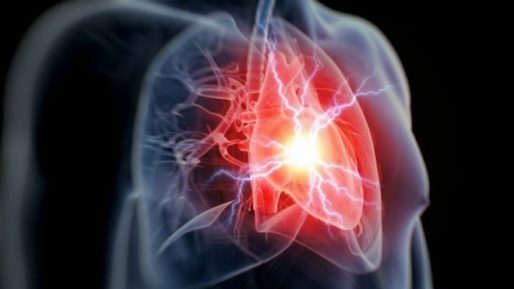 Anti-inflammatory drugs could cut the risk of heart attacks and strokes, a study of 10,000 patients suggests. A trial of the drug canakinumab could represent the biggest breakthrough in treatment since the advent of statins to lower cholesterol, its authors say. The study reported a 15% reduction in the risk of a repeat heart attack among patients – but others questioned the drug’s efficacy, side-effects and cost. Recipients of the drug had an increased risk of potentially fatal infections. However, the British Heart Foundation (BHF) said the “exciting and long-awaited trial” could still help save lives.